Following the market tendencies, the company “Getz Eesti” has commenced distribution of budget class antifreezes and trade of batteries. 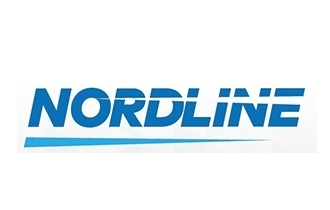 The brand called Nordline represents antifreezes, while Nordic Power carries the name of batteries, thus, from now on, labelling a composition of high quality components in the market. Reacting to the demand-related market tendencies, budget class antifreeze Nordline will be available to the buyers in all three Baltic States. 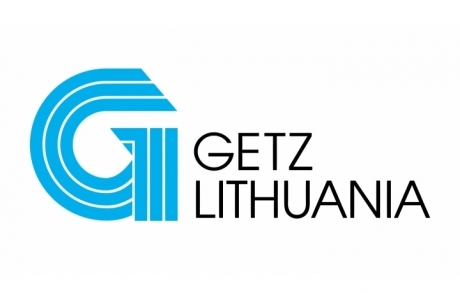 UAB Getz Medical Baltic, the vendor of car maintenance products and accessories, is changing its name into UAB Getz Lithuania. Companies of the Getz group have been operating in the Baltic States for more than 20 years and are market leaders in wholesale trade of automotive products.